Rosters complete with ratings are due by September 28th! Ratings will be verified by the tournament. 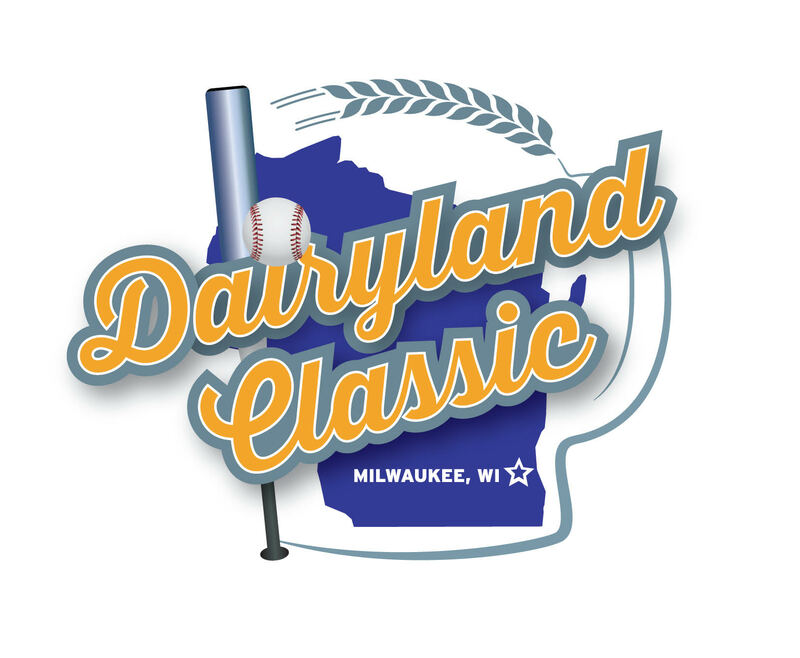 The Dairyland Classic requires all players to be rated under the NAGAAA Player Ratings Guidelines. Most participants are members of NAGAAA and so rated. Players who are not, MUST be rated by their coach under those guidelines before the team roster is finalized. Unrated players will NOT be allowed to register and play. 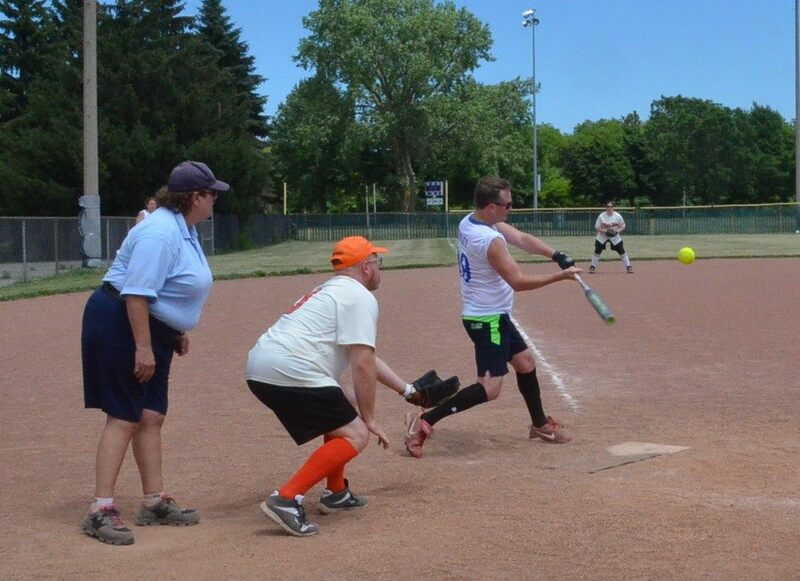 The tournament director has the right to split C division into C-Competitive and C-Recreational divisions and D Division into D-Competitive and D-Recreational divisions after all teams are registered based on volume of teams.